Born January 31 2008 in Oviedo, Spain. Not carreier of cs gene, might carry classic tabby. FeLV, FIV, FIP negative 2008. 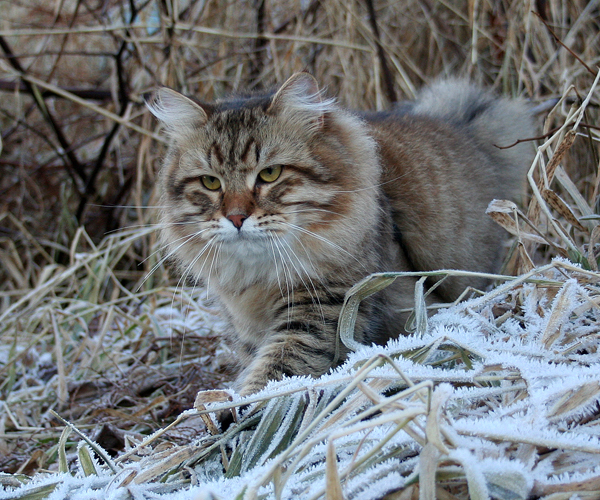 He was hosted by Camilla Berge in Ålesund, and lives with her as a neuter.